Today’s consumers are empowered, influential, and hard-to-reach. 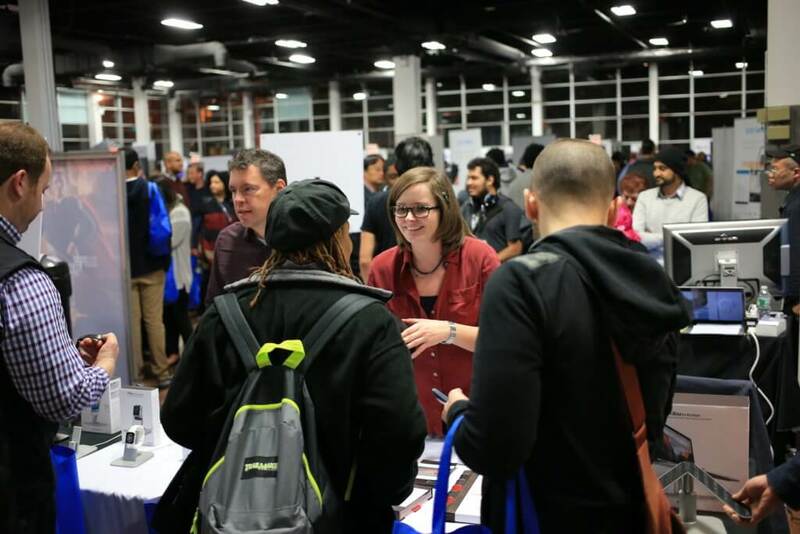 The good news is they come to getgeeked to meet with you, learn about your products, and decide if they want to become your most powerful advocates! getgeeked consumer attendees are the savvy, influential tech enthusiasts that brands need on their side to succeed today. They’re the “go to” person for shopping advice in their network and the reviews and opinions they’re sharing online and offline are already impacting your bottom line. But they’re not easy to reach and if you do get their attention, you better listen to what they have to say and be authentic if you want to keep it. 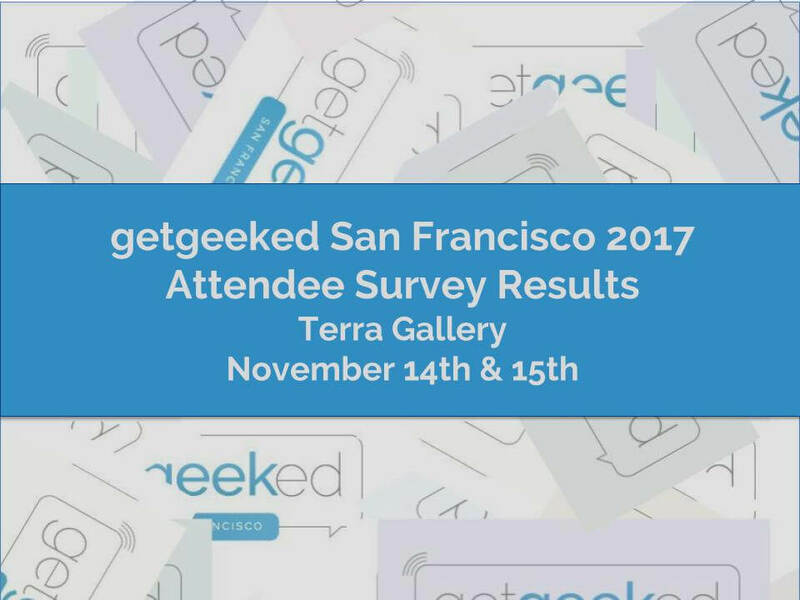 getgeeked events represent a very unique “permission-based” marketing opportunity for brands. 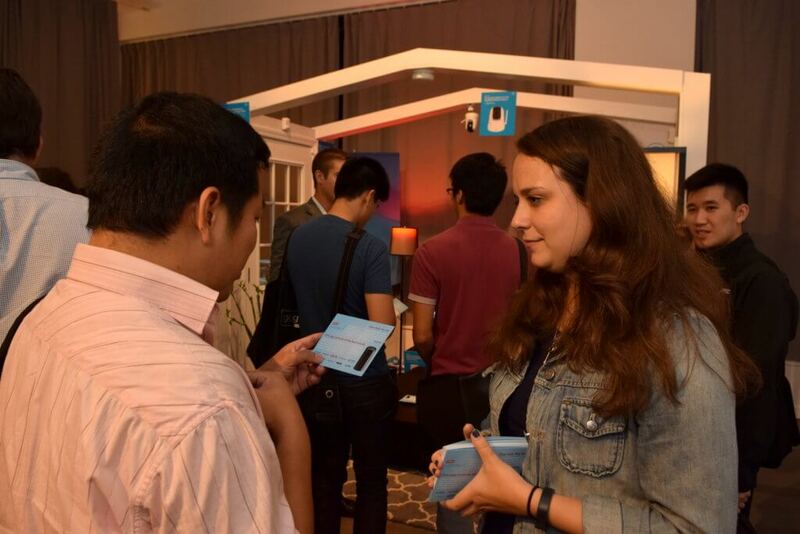 Our attendees show up with an enthusiasm you won’t find at industry events precisely because they want to learn about your products. 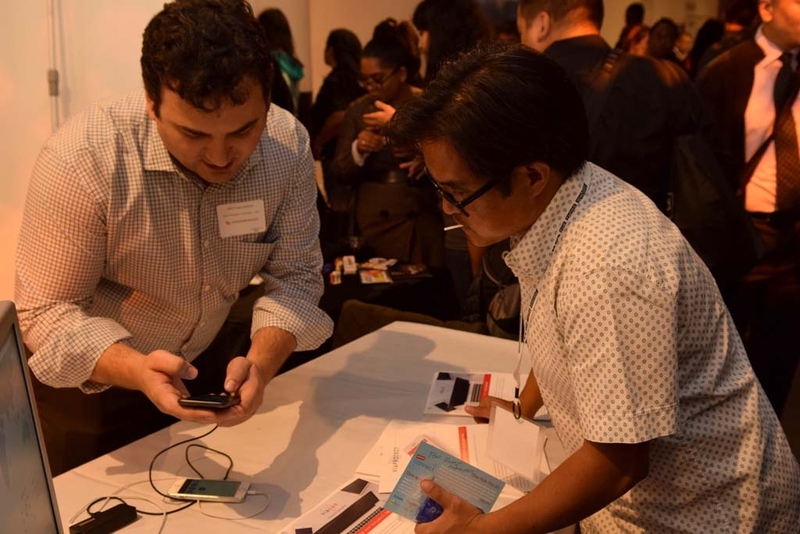 They love our events because it gives them a chance to give you their feedback so make sure listen closely when they do. And they’re not just tech-savvy. They’re industry savvy too. Goodwill toward your brand grows the minute they see you because they know if you’re exhibiting at getgeeked it’s because you understand how important it is to build relationships with them. Trust us, their enthusiasm and energy can really validate all your hard work and make you feel great about your products and your company. 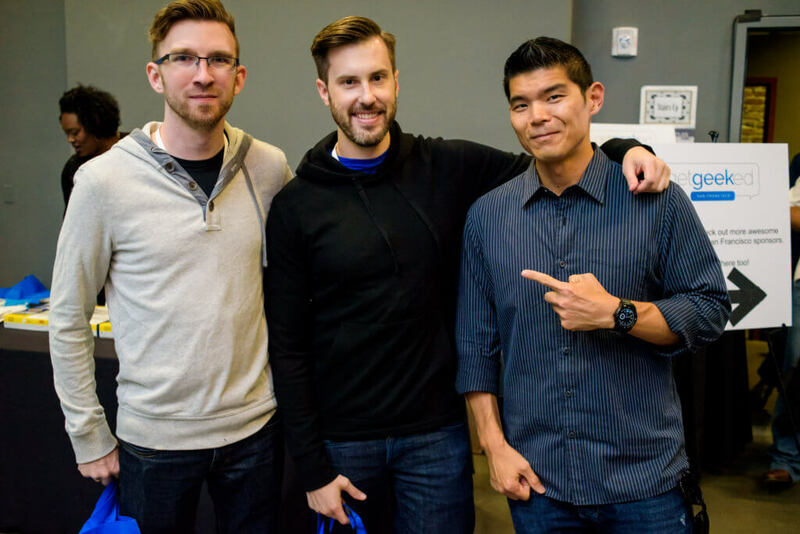 Be honest and be authentic and our attendees will become your most important advocates – a word-of-mouth marketing army recommending your products and espousing the virtues of your brand every chance they get. Percentage of getgeeked members that read tech blogs “every day” or “often” and are “always” or “usually” the first person in the peer group to own a newly released tech product. Percentage of getgeeked members that say they have a better understanding of sponsors’ products and a stronger relationship with their brands after interacting with them at getgeeked. Percentage of getgeeked members that say they are “significantly” or “somewhat” more likely to purchase the products of getgeeked sponsors after interacting with them at a getgeeked event. Want to learn more about getgeeked members and benefits of participating in our events? 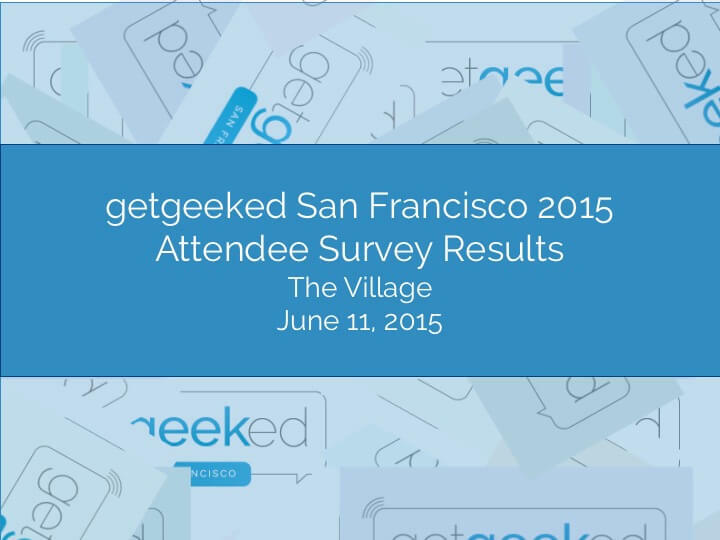 Take a look at the results of our post-event surveys by clicking on one the events below. 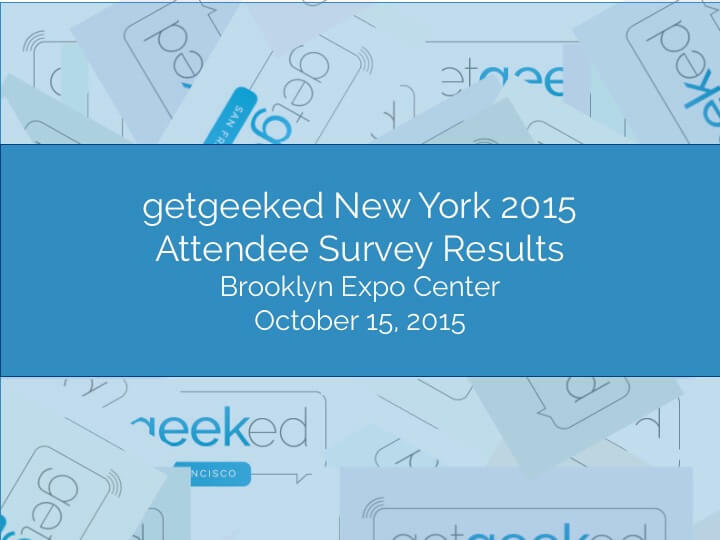 All our exhibitors receive a copy of the Post-Event Attendee Survey Results after each event. Consumers today are hard-to-reach and harder to please, but they come to getgeeked looking for a reason to become your most powerful advocates!